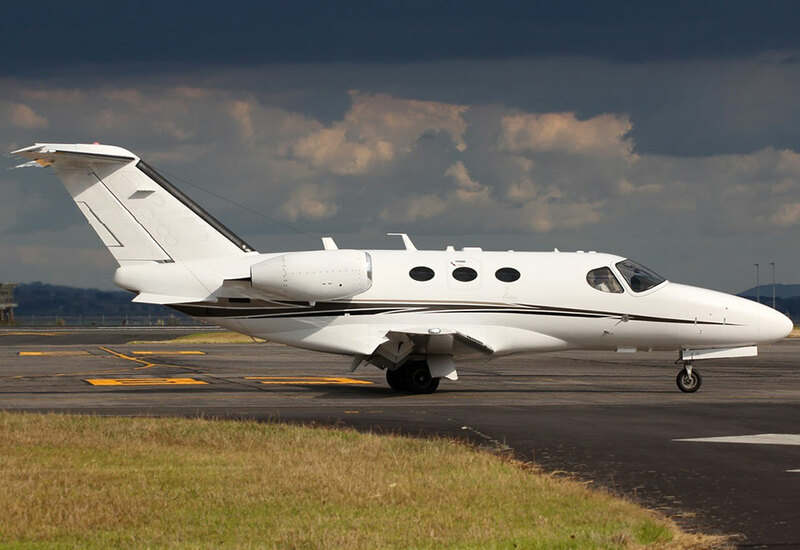 Capital Jet Services was established in 1995 and understands the needs and requirements of all our clients and goes the extra mile to ensure that our clients experience the discreet and professional service that they expect. 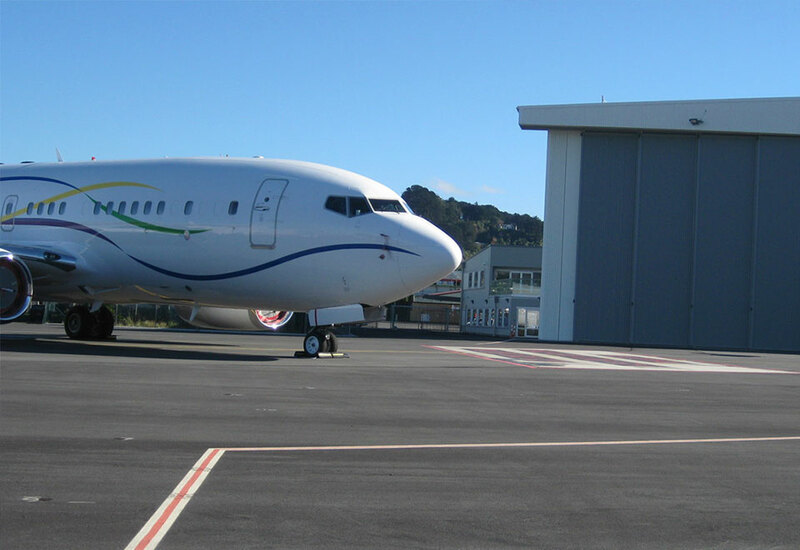 Also you will benefit from our extensive network of contacts, both in New Zealand and Australia, making your trip as enjoyable and successful as possible. 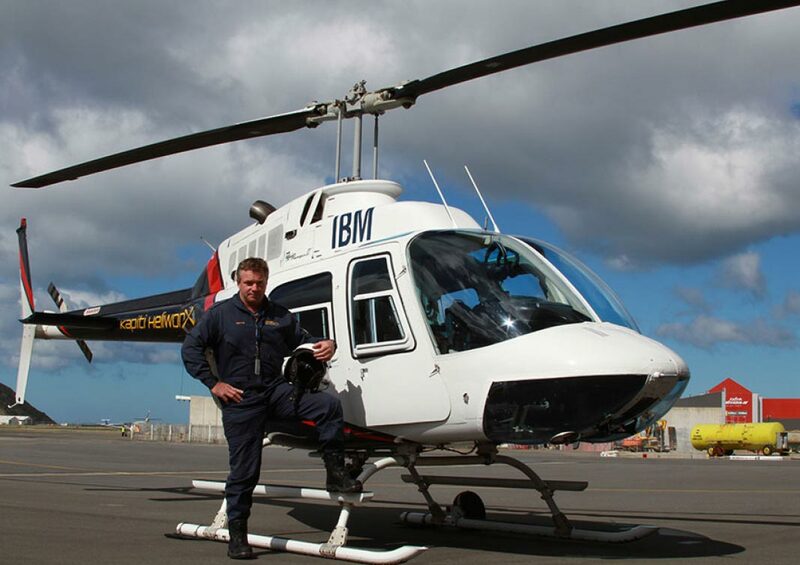 Access to aircraft engineers should they be required. 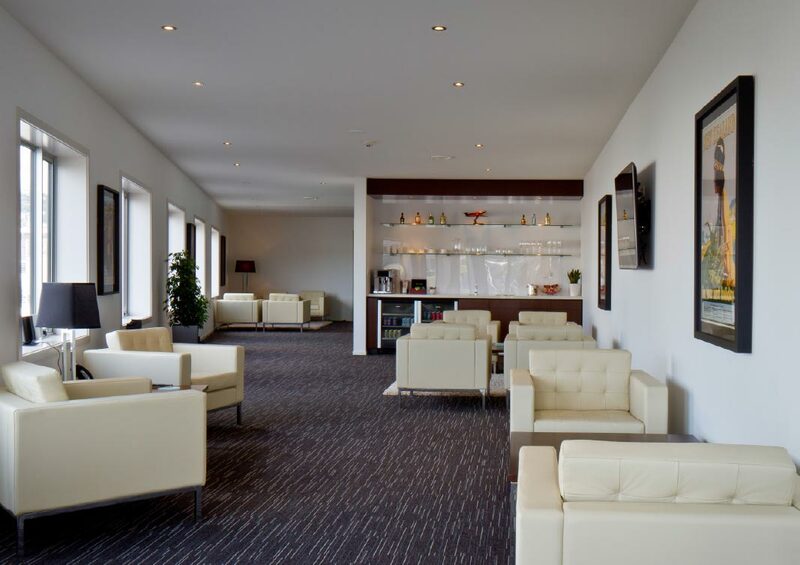 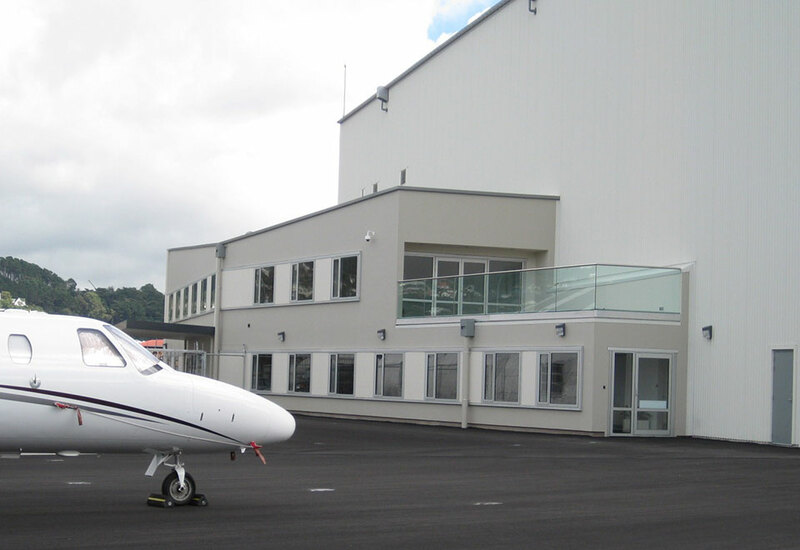 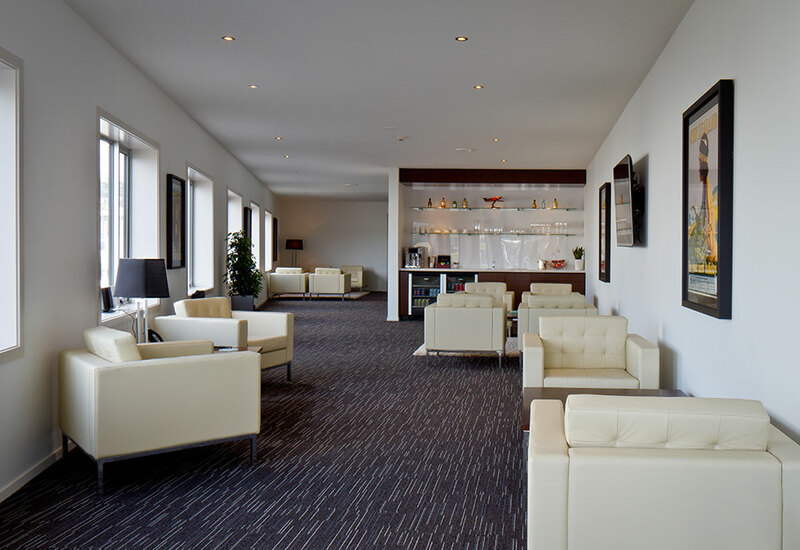 – Capital Jet Services established the only FBO at Queenstown Airport as a joint venture with Air Center One.